Like the undead creature which gives the genre its name, it seems that no matter what happens nothing can keep the zombie movie from rising again and again. Following on from the early 2000’s obsession with ghouls hankering for human flesh, the last half of this decade has seen the rotten corpses of the dead rise once again to menace Millenials. From the spotty Walking Dead to the wonderful Train to Busan it seems you can’t move without bumping into a zombie show or movie of some kind. 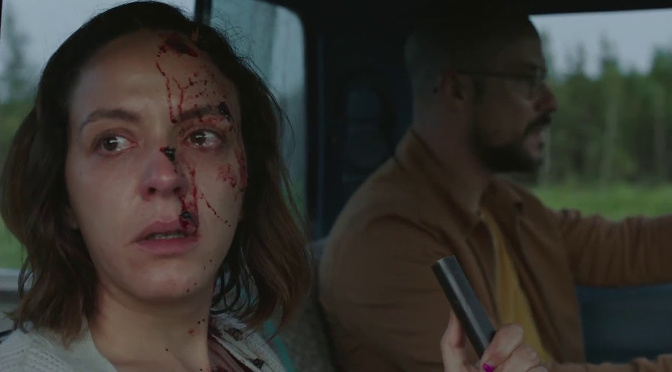 So with so many zombies surrounding the metaphorical mall of your life, it’s a good thing we’ve got Netflix about to pick out the best of the slightly bloated genre. Their most recent film of choice is the rather wonderful Ravenous, originally titled Les affamés, which is available on Netflix in the UK now. 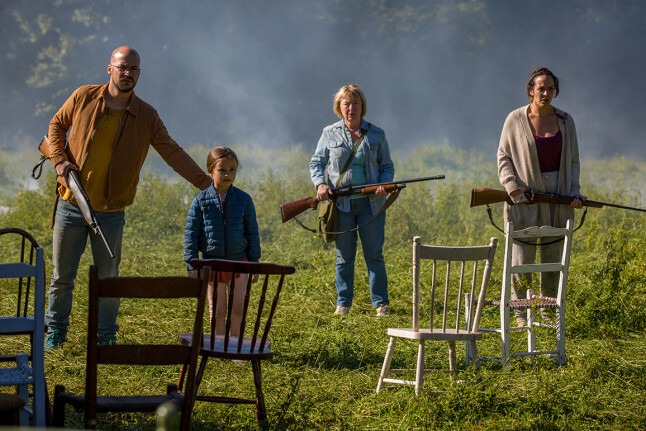 The film, like all the best zombie films, brings its own unique twist pitting the residents of a small town in rural Quebec against zombie-like creatures who are super sensitive to sound. The film’s been praised by critics as wildly funny and super scary so basically the perfect combination for a zombie movie. It also boasts an impressive 90 per cent on Rotten Tomatoes. Ravenous won the Toronto International Film Festival Award for Best Canadian Film and has been nominated for five Canadian Screen Awards, including Best Motion Picture. 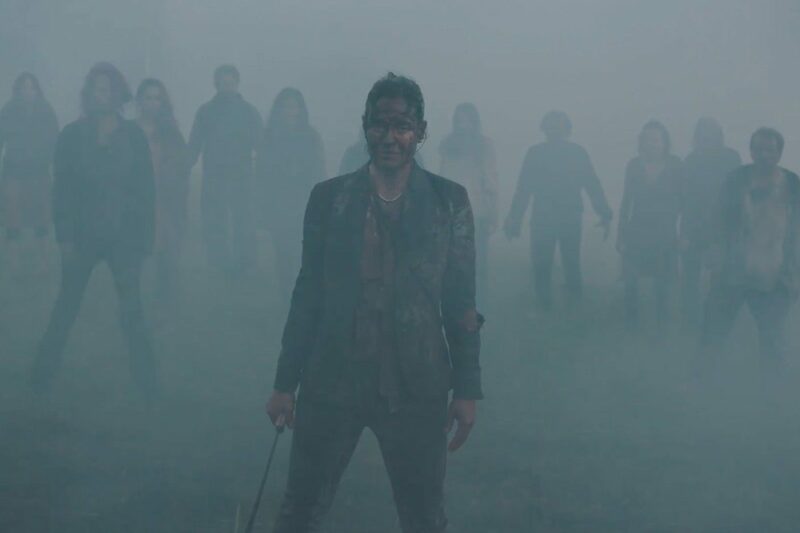 2018’s shaping up to be a great year for fans of the walking dead and horror with at least three major zombie movies coming that we just can’t wait for. First up we’ve got Ellen Page’s The Cured, which will see recently cured zombies trying to reintegrate with society. Then there’s Martin Freeman’s Cargo a film which sees an emotional father stranded in rural Australia with only 48 hours to find a new home for his baby girl before he’s transformed by a violent plague. Finally, we’re excited for Patient Zero, starring Matt Smith as a man who during an undead apocalypse is gifted the ability to speak the zombies’ language which he uses to help the last survivors on a hunt for Patient Zero and a cure.